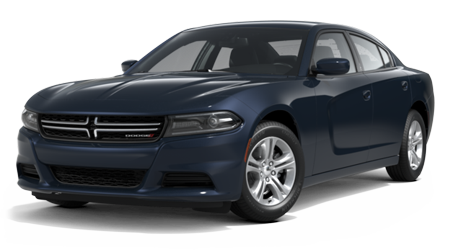 Description Check out this 2013 Chrysler 300 300S. 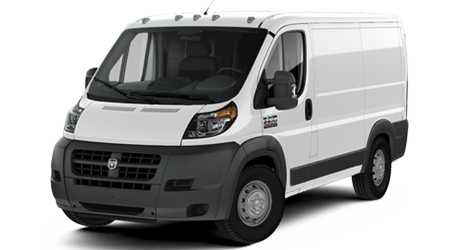 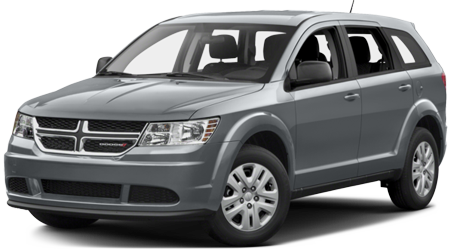 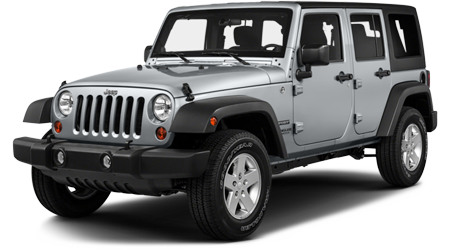 Its Automatic transmission and Gas/Ethanol V6 3.6L/220 engine will keep you going. 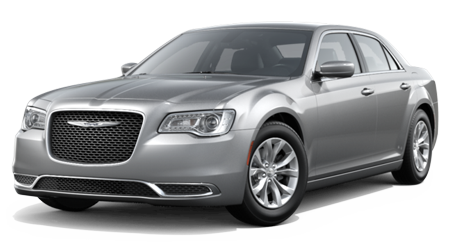 This Chrysler 300 has the following options: UCONNECT TOUCH 8.4N -inc: AM/FM stereo w/CD/DVD/MP3 player, 8.4" touch screen display, Garmin GPS navigation, LUXURY GROUP -inc: pwr multifunction manual folding exterior mirrors w/reverse tilt-down function & memory, auto-dimming driver side exterior mirror, door sill scuff pads, driver & passenger lower LED lamps, front & rear map pockets w/LED lamps, heated/cooled front console cupholder, heated rear seats, heated steering wheel, pwr adjustable pedals w/memory, pwr backlight sunshade, driver seat memory, pwr tilt/telescoping steering column, radio memory, trunk mat, LIGHT GROUP -inc: adaptive bi-xenon HID headlamps, auto high beam headlamp control, auto headlamp leveling system, rear fog lamps, FLEX FUEL SYSTEM, DUAL-PANE PANORAMIC SUNROOF, BRIGHT WHITE, BLACK, LEATHER TRIMMED SPORT BUCKET SEATS, 8-SPEED AUTOMATIC TRANSMISSION, 3.6L V6 VVT ENGINE (STD), and 27G CUSTOMER PREFERRED ORDER SELECTION PKG -inc: 3.6L V6 engine, 8-speed auto trans. 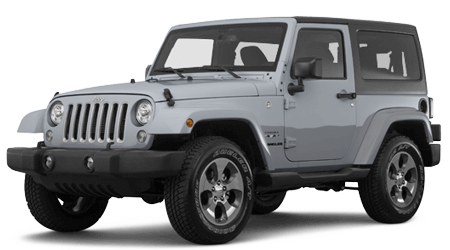 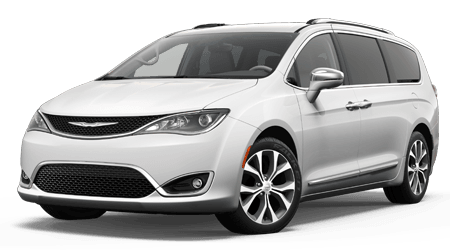 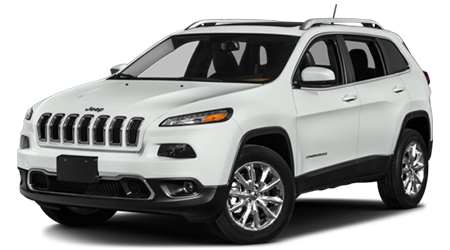 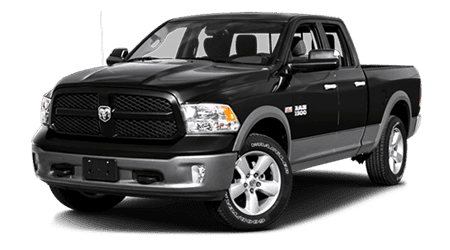 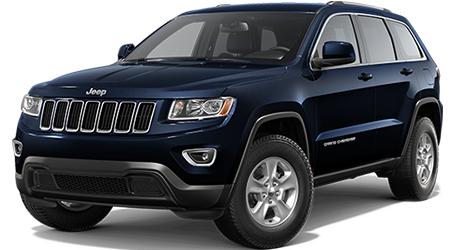 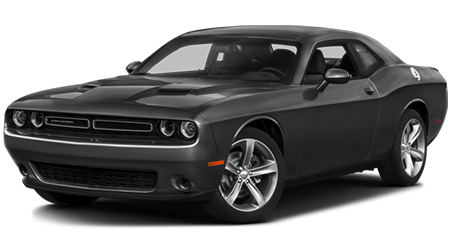 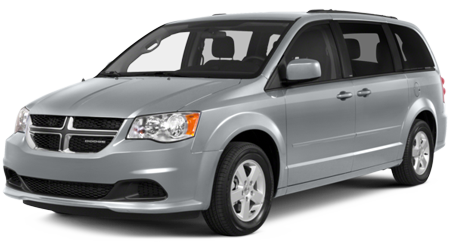 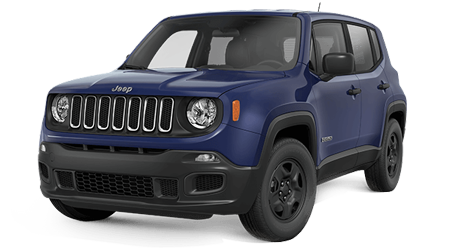 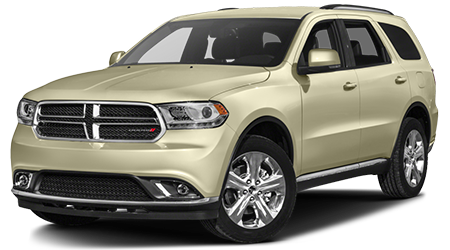 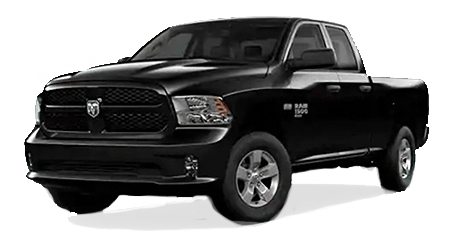 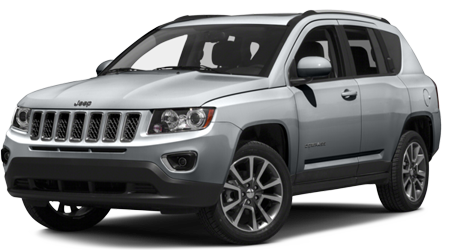 Test drive this vehicle at Cutter Chrysler Jeep Dodge Pearl City, 905 Kamehameha Hwy, Pearl City, HI 96782.